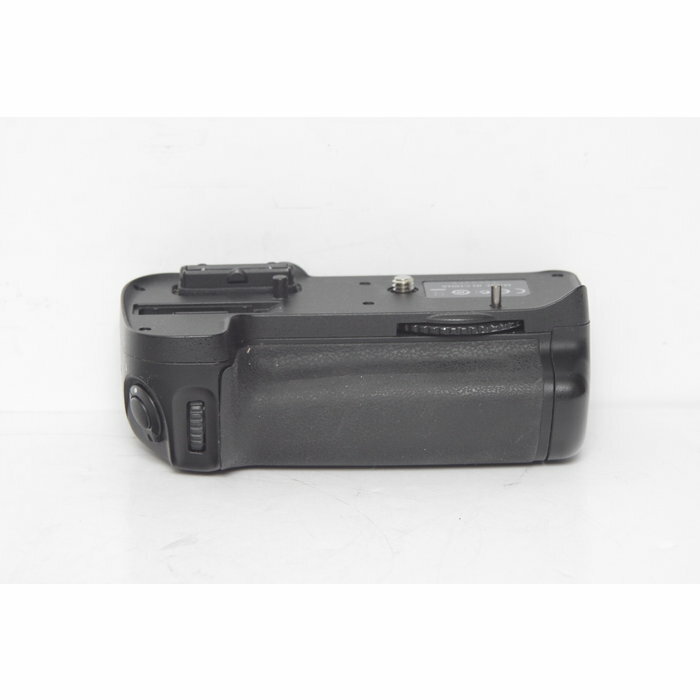 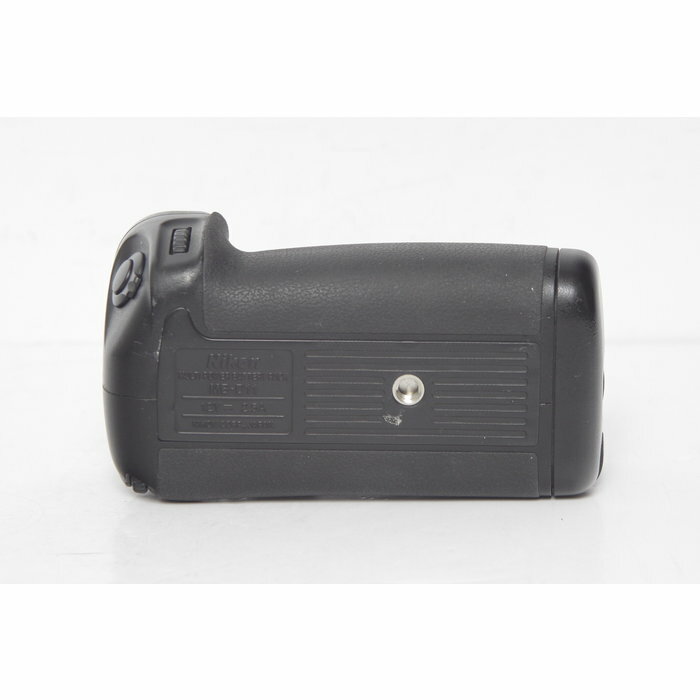 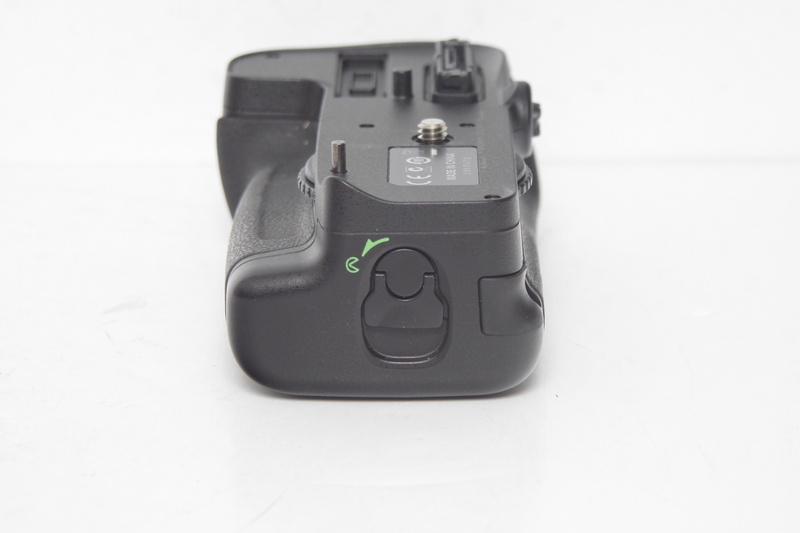 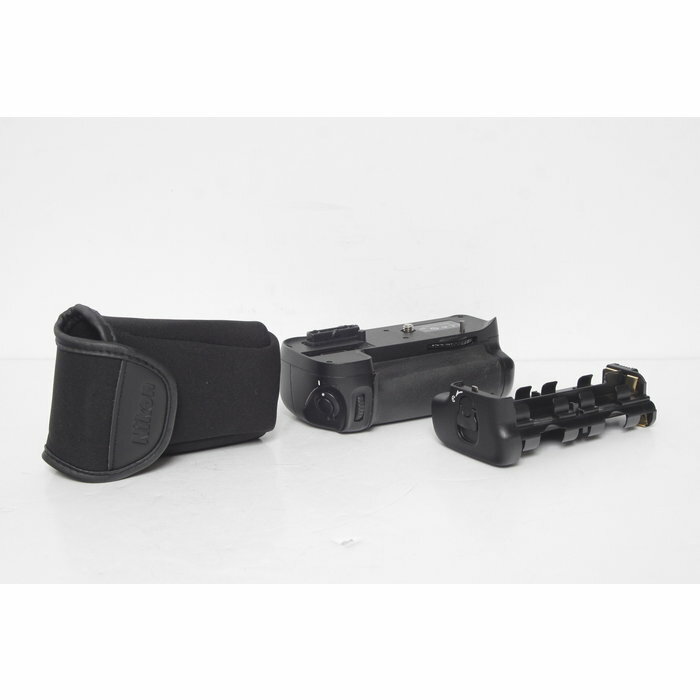 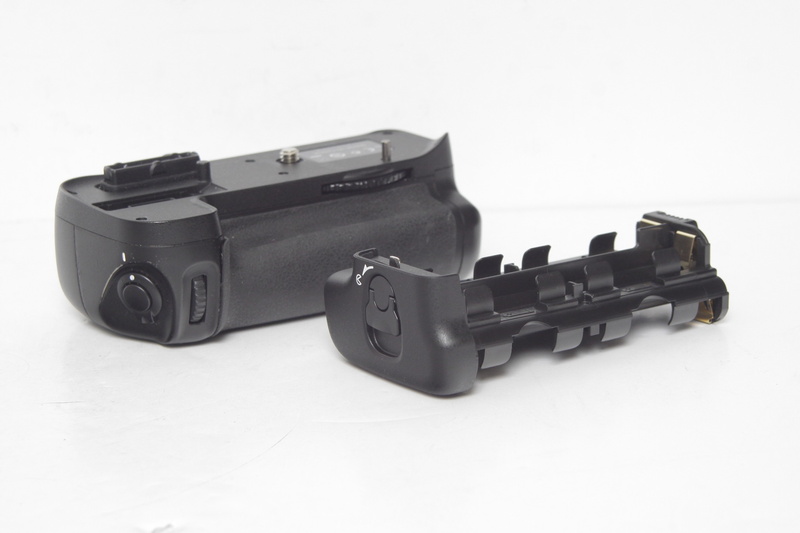 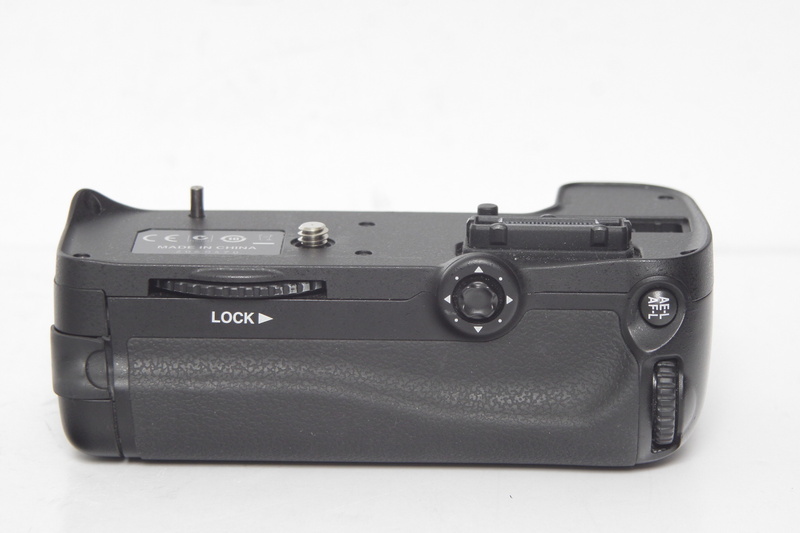 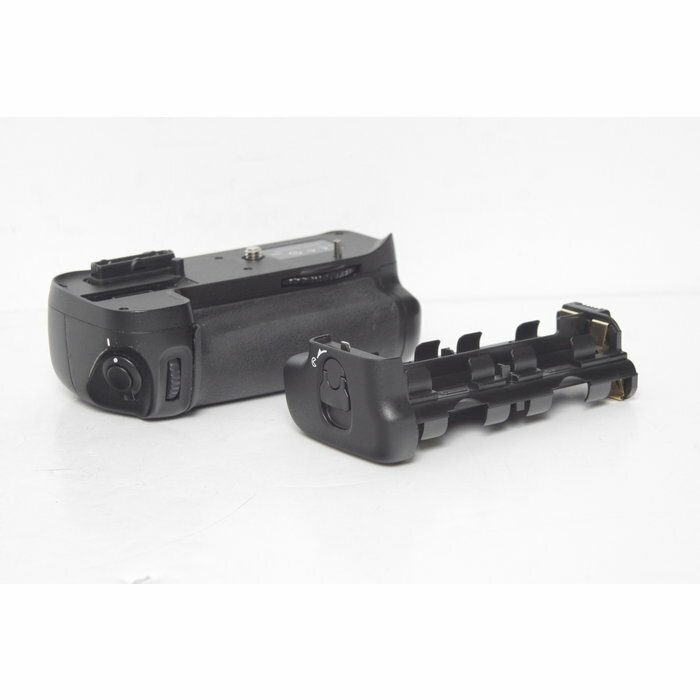 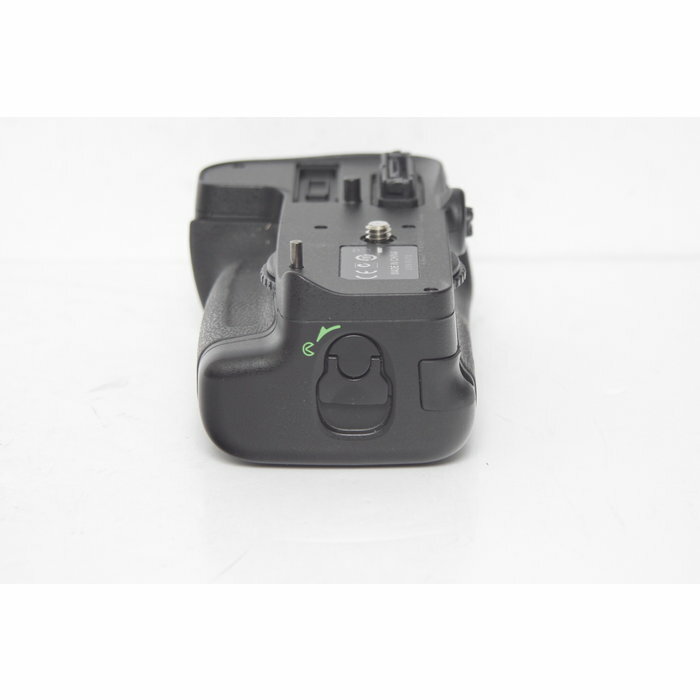 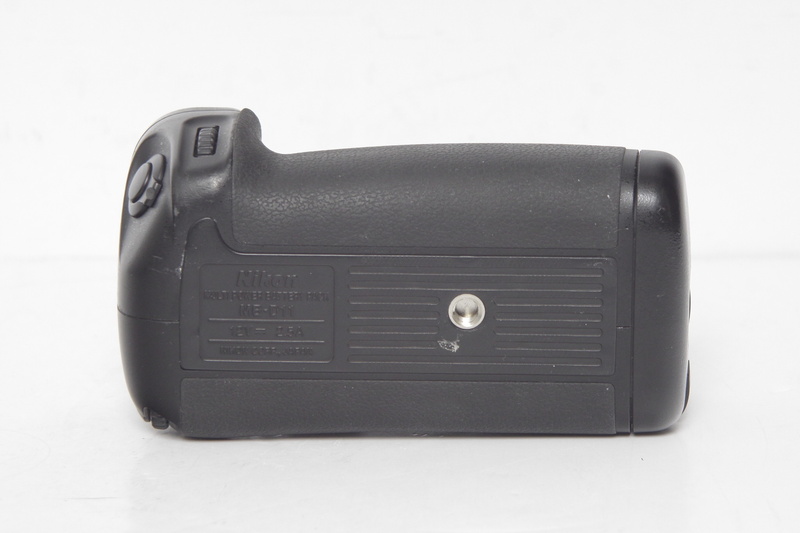 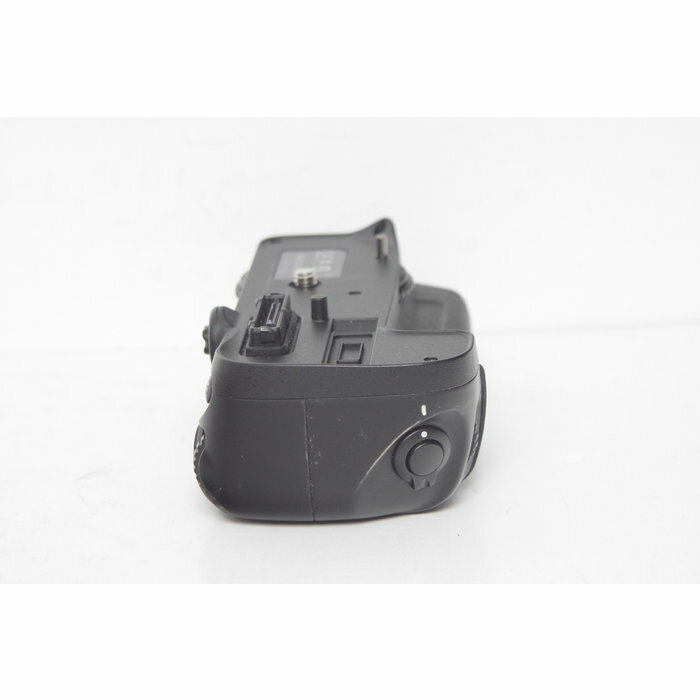 Battery grip is in good used condition and shows normal signs of use. 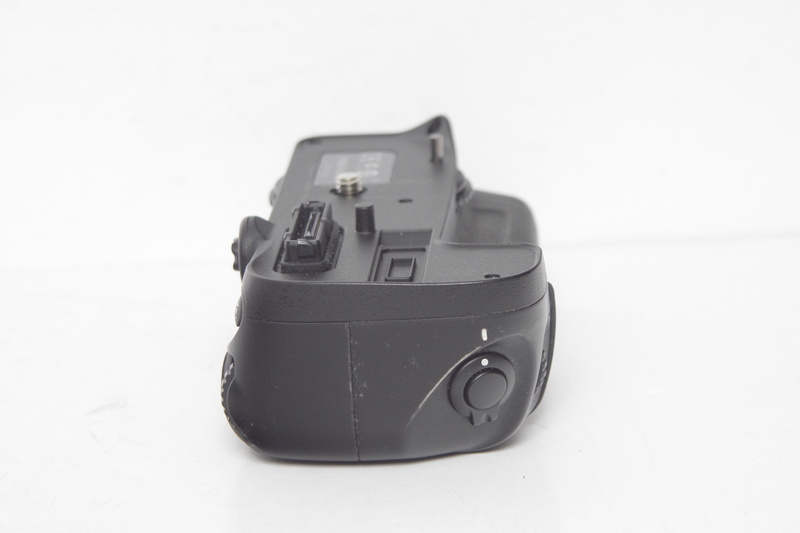 Includes EN-EL15 battery holder and AA battery holder. 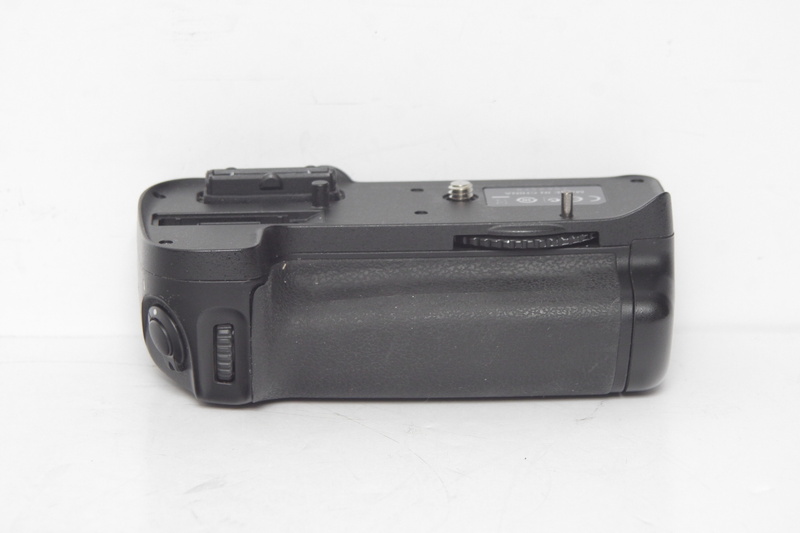 The case pictured is included and holds the extra battery holder. 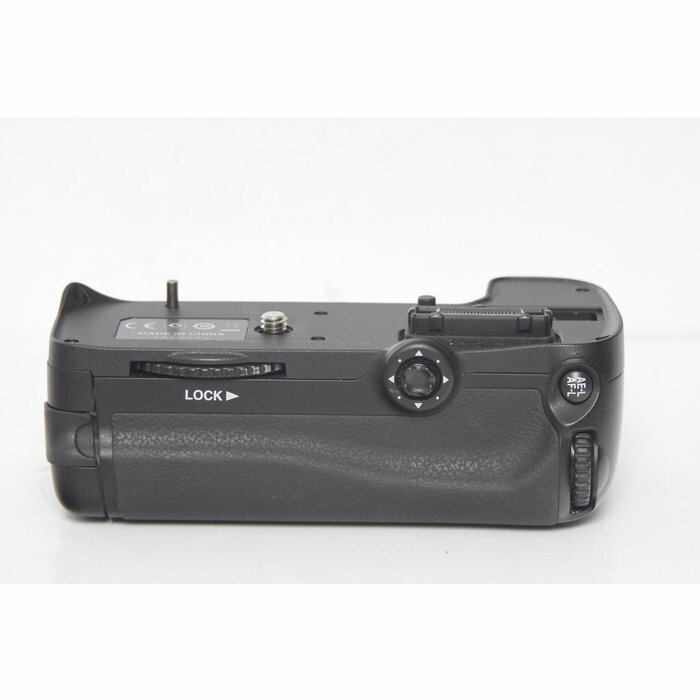 Includes Fast & FREE shipping available. 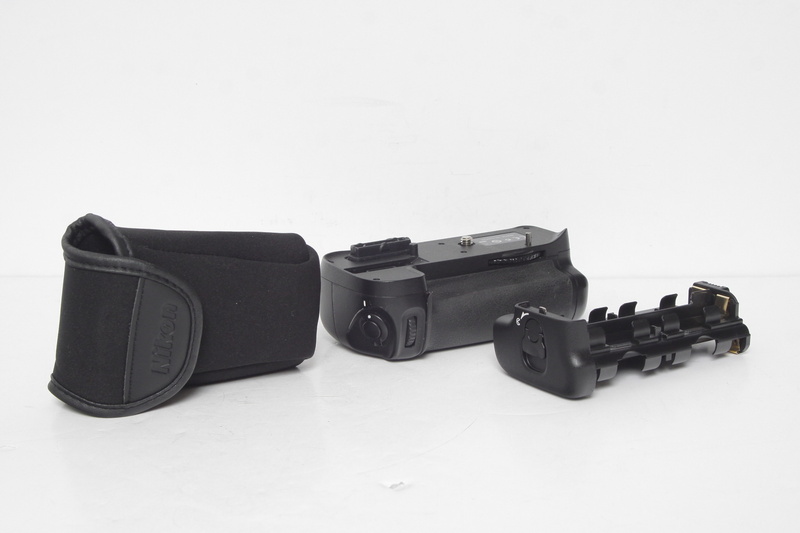 30-day no hassle returns.